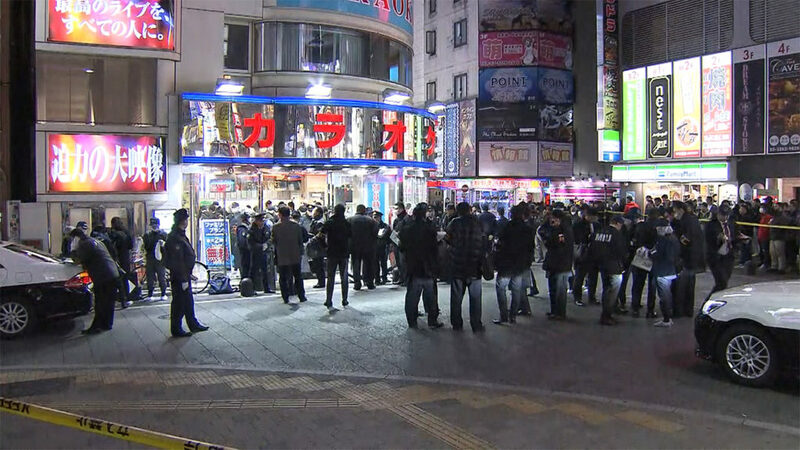 TOKYO (TR) – Tokyo Metropolitan Police are hunting for an organized crime member who shot and killed an acquaintance in the Kabukicho red-light district on Monday, reports NHK (Jan. 22). At around 6:30 p.m., police received a report about “a person shot” in the parlor. Officers arriving at the scene found the victim lying face-down inside a stairwell on the fourth floor in a state of cardiopulmonary arrest. The victim, who had received three shots to the upper body, was later confirmed dead at a hospital, police said. According to police, the suspect is an organized crime member in his 50s or 60s. 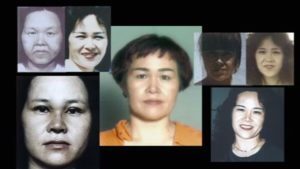 The victim is a current or former member of a Sumiyoshi-kai criminal syndicate. 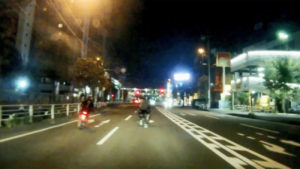 Following the shooting, the perpetrator fled by motorcycle. At the time, he was wearing a red hat and clothing. 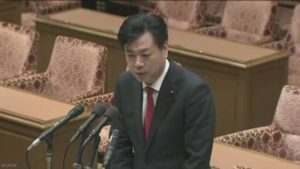 An examination of security camera footage by police showed the suspected shooter and the victim inside a room on the fifth floor before the incident. Police also found shell casings in that room.